We introduce ourselves as the leading manufacturer of Assembly Line Conveyor Machine. 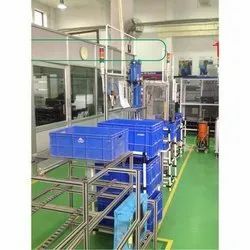 With assistance from highly qualified and experienced professionals, we are engaged in manufacturing, Exporting and supplying a huge gamut of Rectifier Assembly Machines. This video features the PDU2 and HDCS linear actuators. 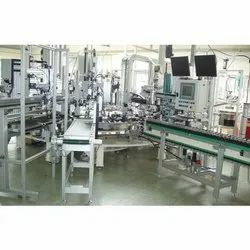 This rotor manufacturing assembly line including shaft pressing machine, end cover pressing machine, commutator pressing machine, armature insulation paper inserting machine. full range of electric motor manufacturing machines, including the machines for excited motor ,DC motor and induction motor. They produce reliable, high-speed automation. Their synchronous automated assembly systems feature modular design. Murat Pvc And Aluminum Machine India Pvt. Ltd.